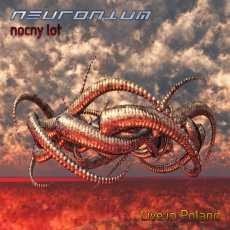 Listening to Neuronium ‎– Nocny Lot - Live In Poland. Beautiful Electronic Music by Michel Huygen. Watching & Listening, Karnataka´s New Light Live In Concert. Hayley Griffiths, what a great voice she has. Listening to God Has Failed, a fantastic album by RPWL, one of the best prog bands the Germany prog scene has to offer right now. Listening to A Curious Feeling by Tony Banks, a real classic album. Listening to Eloy´s Destination, great album by Frank Bornemann & Co. Watching & Listening RPWL´s The RPWL Live Experience. 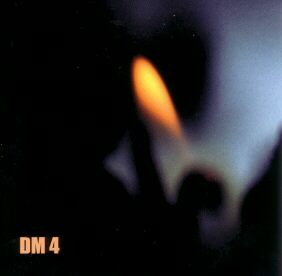 One of or the best prog band Germany has to offer recently. Listening to the Invention of Knowledge by Jon Anderson & Roine Stolt. 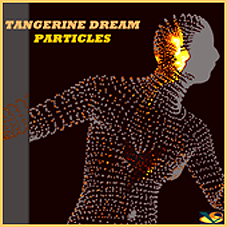 What a wonderful release, bringing back good memories from the early 70´s Yes albums. Perhaps this one is even better. 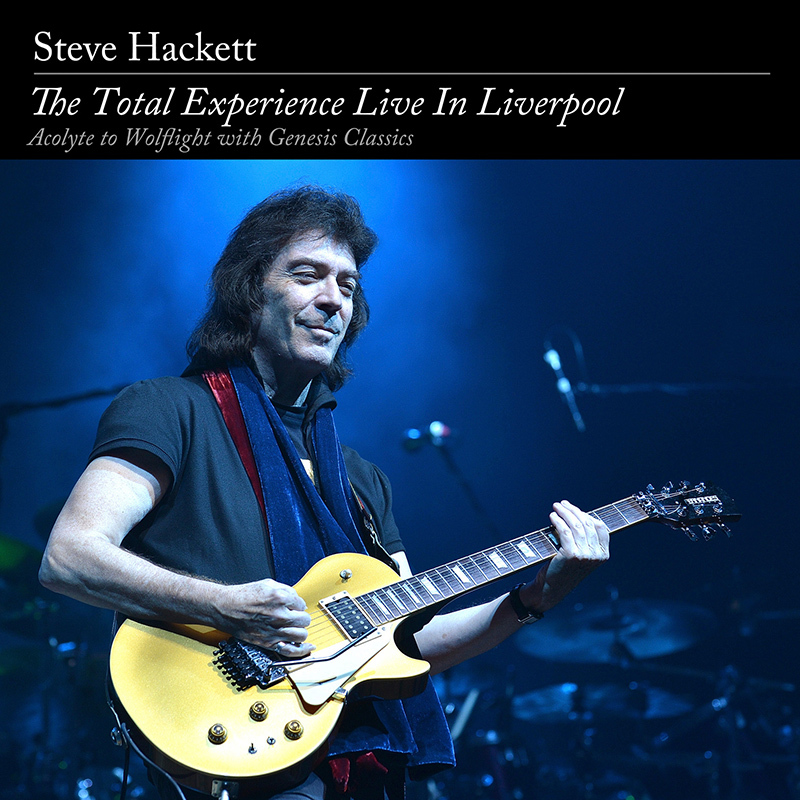 Listening to "The Total Experience Live In Liverpool" by Steve Hackett. What a great show, a live registration from the Liverpool show of Steve´s "Acolyte To Wolflight With Genesis Revisited Tour".